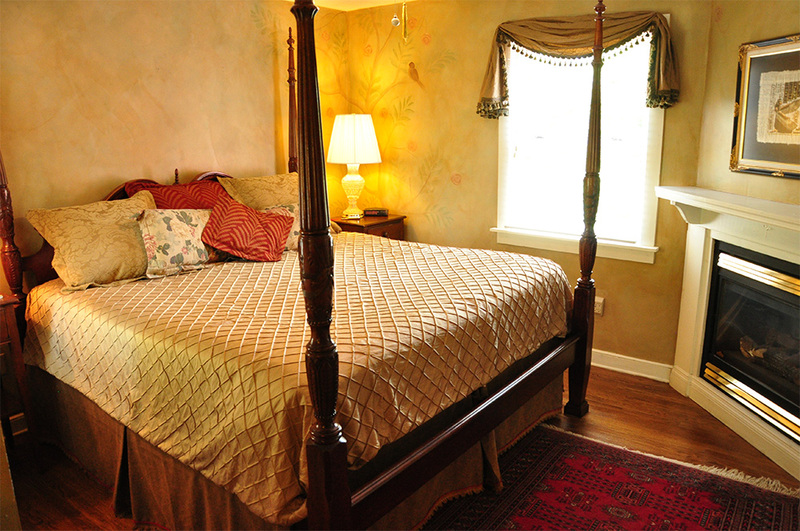 White Birches Inn is the only bed & breakfast in Abingdon, VA that can offer you a king-size bed, in-room fireplace, oversized whirlpool tub, and a private walk-in tiled shower. 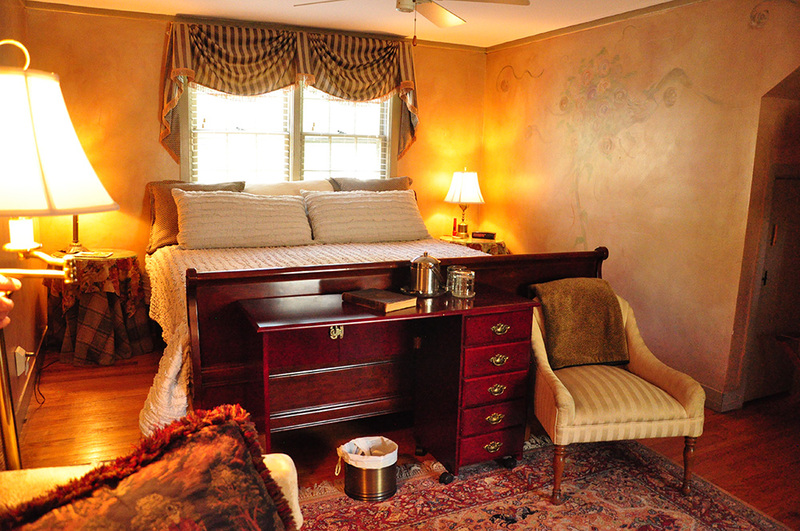 Our boutique inn, which is a Virginia Green Lodging inn, offers personalized service and luxurious accommodations and creates a wonderfully inviting alternative to typical hotel lodging. 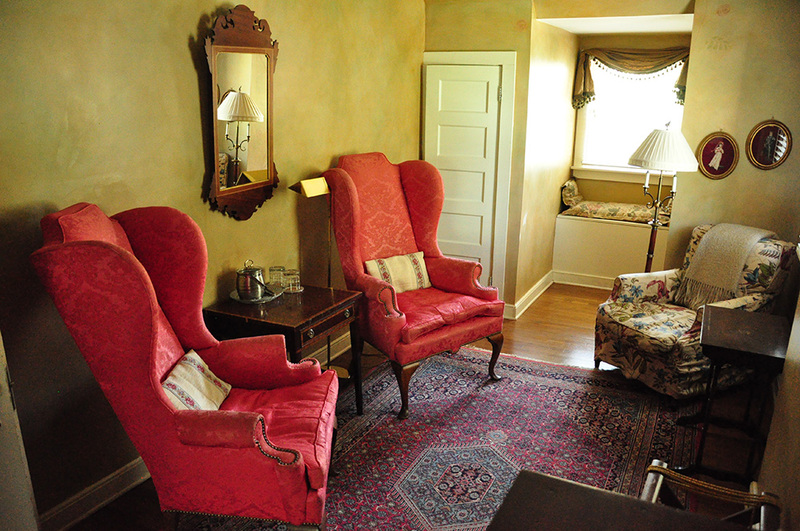 Though most of the furnishings are English or American antiques, there is a compelling mix of periods. Many of the pieces are museum-worthy: An Eighteenth-Century Norwegian upholstered chair and a Nineteenth Century Biedermeier secretary share space with Picasso lithographs and Russian Iconistry. The collection spans centuries and countries of origin yet reflects a consistent refined aesthetic. 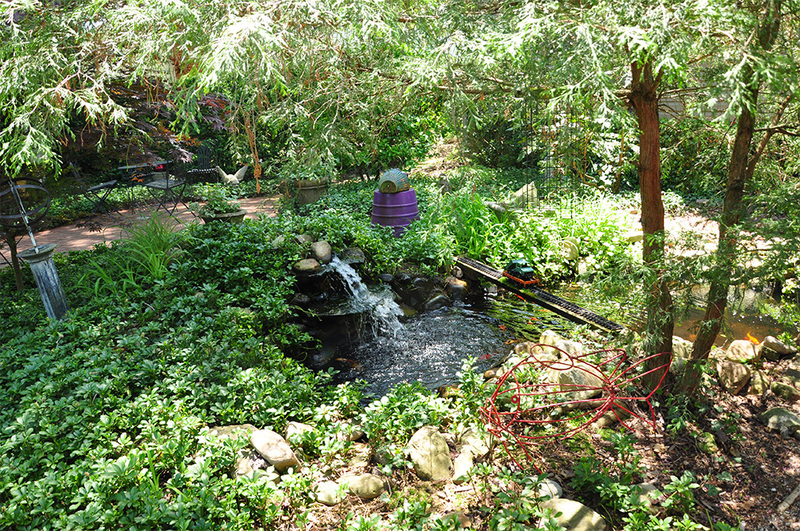 White Birches Inn also offers wedding officiant services for those who want a smaller, but nonetheless romantic, wedding. We’re excited to have you! 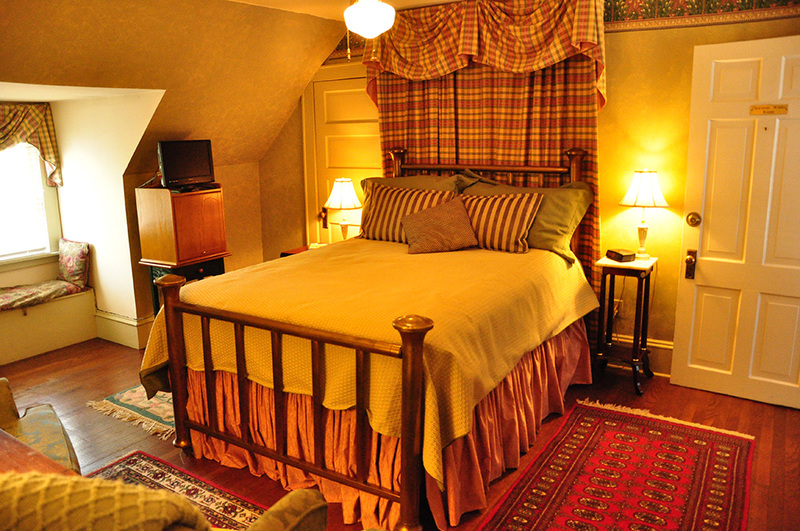 Our Inn is an early 20th century English Country style home located in Abingdon, VA's historic district. Centrally air-conditioned with individually zoned guest rooms, this finely preserved home has been totally updated and renovated both inside and out. 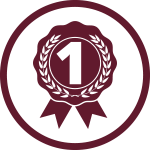 Having sustained numerous additions over the years, we are confidently ushering our home into the Twenty-First Century while maintaining its structural integrity. An optional linen service where sheets and towels are not automatically changed every day. Guests must have the opportunity to recycle during their stay. Water minimization and conservation in all showers and toilets. Energy conservation with motion lighting, timers, low energy bulbs and gas fireplace usage.